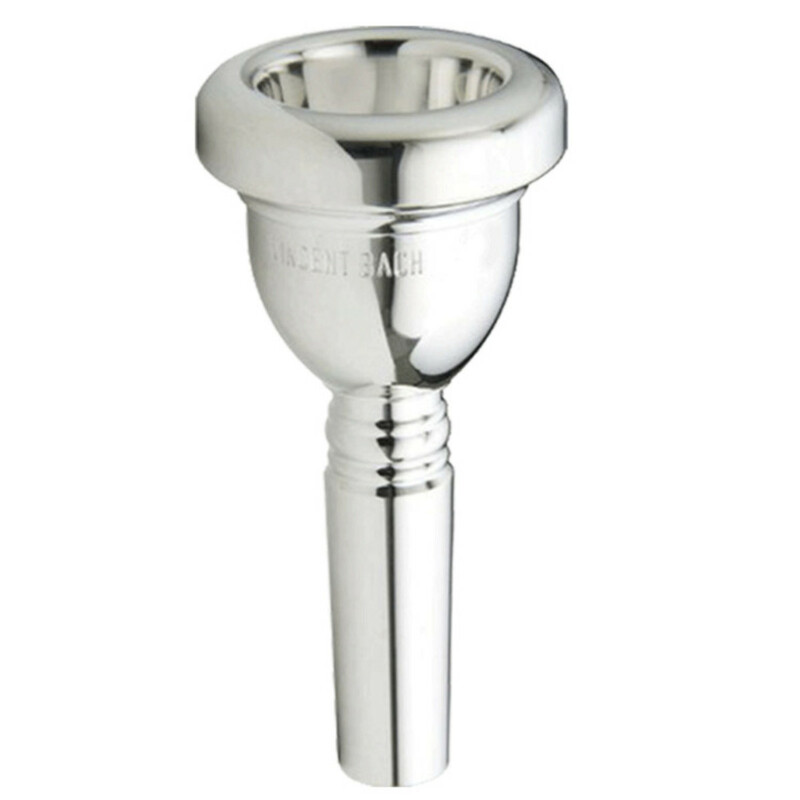 The Standard 4G mouthpiece is suitable for everyone who plays a large bore trombone. It gives a full rich sound in all registers of the instrument, making it versatile and a popular all round mouthpiece. 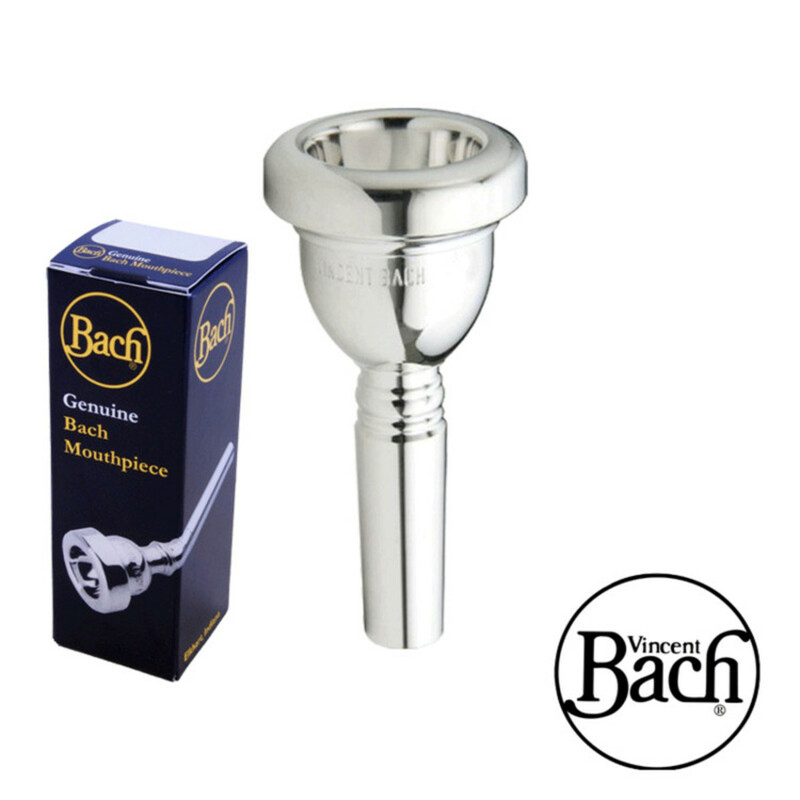 This mouthpiece is a versatile that is suitable for all kind of trombone players. It has a cup shape that is appropriate for the entire register of the instrument and also keeps the tone pleasant and rich sound. It is a suitable mouthpiece for solo playing or generic band playing. The 4G Mouthpiece has a medium-wide rim size, which is applicable to next to all brass players. This allows the lips to move correctly on high and low notes without it being too small thus cutting the lips, or too wide that it restricts high notes. Rim Shape: Medium-wide, slightly rounded edge.